Thomas Darling was an 18th-century merchant, farmer, and politician and a member of the colonial elite. Counted among his friends and associates were such renowned figures as Benjamin Franklin, Roger Sherman, and Benedict Arnold. 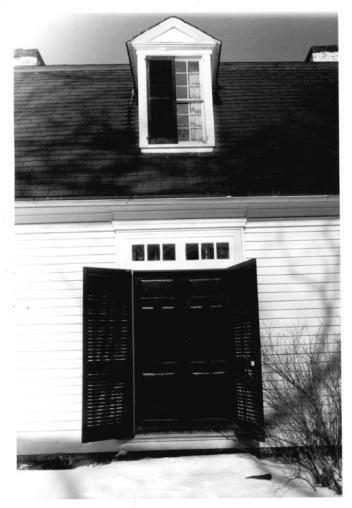 While ultimately unsuccessful in business and a man of limited political influence, Darling’s contribution to historical scholarship comes from the preservation of his home, personal records, and belongings—thanks to efforts of successive generations of the Darling family and the Amity & Woodbridge Historical Society. Darling was born in 1720 and studied theology at Yale, graduating in 1740. He earned a license to preach in 1743 but, rather than seeking a ministry, opted to tutor other Yale students in theology until 1745. It was that year in which he married Abigail Noyes, the daughter of his theological mentor. Together, they had eight children. In the decades that followed, Darling threw himself into a variety of pursuits. He became a manufacturer and merchant and served as a Justice of the Peace. He helped erect the first printing press in New Haven, served as a deputy to the General Assembly, and as a judge of the county court. In 1774 he took possession of a house that, two years earlier, he had hired Abiel Gray of West Hartford to construct in Woodbridge (an area then known as Amity Parish). The property brought with it roughly 100 acres of farmland on which Darling and his family labored. Darling never proved entirely successful in business or politics and died insolvent in 1789. 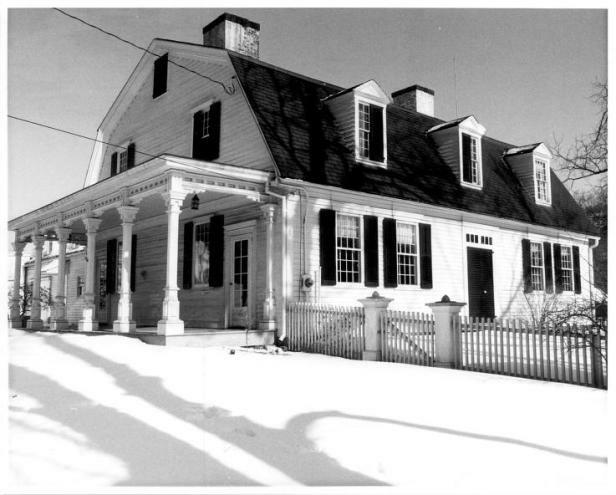 While his son and great-grandson became important local political figures, Darling’s home became his most-recognized contribution to the narrative of 18th-century colonial life. Generations of the Darling family occupied the house for the better part of two centuries. In 1973, the family left the home to the residents of Woodbridge. Included among the home’s artifacts are a variety of well-preserved articles of clothing, cooking implements, accounting books, and furniture. The property also includes numerous barns, a carriage shed, and chicken coop, providing a wealth of knowledge about centuries of domesticity in Connecticut. In recognition of the important efforts made by the Darling Family, the property received a listing on the National Register of Historic Places in 1979.